A study of Habakkuk 3. Last week, in Habakkuk 1 & 2, we heard a difficult message of how God can use evil people to accomplish His will. When Habakkuk asked God to correct and admonish the Jewish people, God responded that it was all under control. God would rise up the evil Chaldeans to crush the Jewish people. We’ve been studying the Minor Prophets for a while, and the message each week has been the same. Is the lesson Zephaniah? Answer: Wrath of God. Is the lesson Nahum? Wrath of God. Is the lesson Obadiah? Wrath of God. If last week’s study of Habakkuk 1&2 was classroom instruction, then Habakkuk 3 today is a study of how to apply hard lessons. 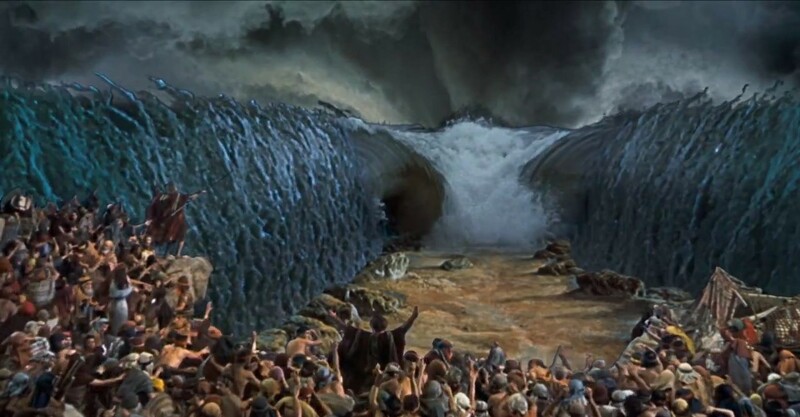 When we know the wrath of God is coming, like Habakkuk knew the Chaldeans were coming to conquer the Jews, how do we maintain our hope, our faith, our spirit? Or closer to home, I couldn’t help but imagine a parallel in today’s times. Like we are praying to God that America seems to be losing its way, and please bring America back into God’s will. And God responds that he’s raising a mighty evil Islamic army called ISIS. How do we maintain our hope, our faith, our spirit? In one sense, I guess we should expect that God uses evil people for His purposes. Romans 8:28 says “we know that in all things God works for the good of those who love him, who have been called according to His purpose.” If evil exists, and God is in control, then it is only logical that the only evil that exists is that which God allows to exist for His purpose. Every knee shall bow, every tongue confess at the name of Jesus, and that includes evil knees and tongues. Among all of God’s beautiful attributes, like love, compassion, peace, and joy, our fear of the Lord should recognize God’s ways are above our ways, and in our temporary lives on earth we may not fully appreciate all of God’s ways. God is in control of everything, not just the good, and he will use *everything* in order to purify His people. God’s plan for you and me is not our happiness, but our righteousness. And he tells us that if we are righteous, then we will also be happy. Win-win. So if you or I feel that God’s plans seem to be working against us, we feel hurt or pain or disappointment, how do we come to terms with God? We want to always think of Him as our kindly heavenly father who gives us great gifts, but we don’t like the discipline and God’s justice. How do we maintain our joy when we know God is raising up evil Chaldeans against us? There’s an unfamiliar word there in verse 1, “On shigionoth.” I thought it was some sort of Klingon word, good thing I studied. Most scholars believe it’s a literary or maybe musical term, but one source I read believes it is a highly emotional poetic form. On shigionoth, Habakkuk is pouring out His heart in prayer to the Lord. In verse 2, who has a translation that says “I fear” or “I was afraid?” This is not fear of the outcome, for our lesson today is how to have comfort that the Lord is in control. He says “I fear” which is standing in awe, not fear of the outcome. Habakkuk says he has heard of God’s most incredible power and might, and acknowledges that God’s power will destroy all that displeases the Lord. And Habakkuk says, Lord, in your wrath, remember mercy. It’s interesting to me that the Egyptians were the evil ones in the book of Exodus, and God used them to display his awesome power. Habakkuk says, “I have heard of your fame.” What Habakkuk is saying to us modern day Christians is… read the bible. God’s awesome might and power and wrath and love is in the Good Book for each of us to discover. We will be comforted. Yes, we stand in awe of God’s mighty power. Yes, we fear the wrath of God that is coming. But God will remember His mercy for those who have placed their faith in Him. We view the majesty of the Almighty moving across the earth. Teman was a city east of Israel, and Mount Paran was a mountain opposite of Teman, so Habakkuk is saying God’s majesty awakens from the east each day and covers the heaven. 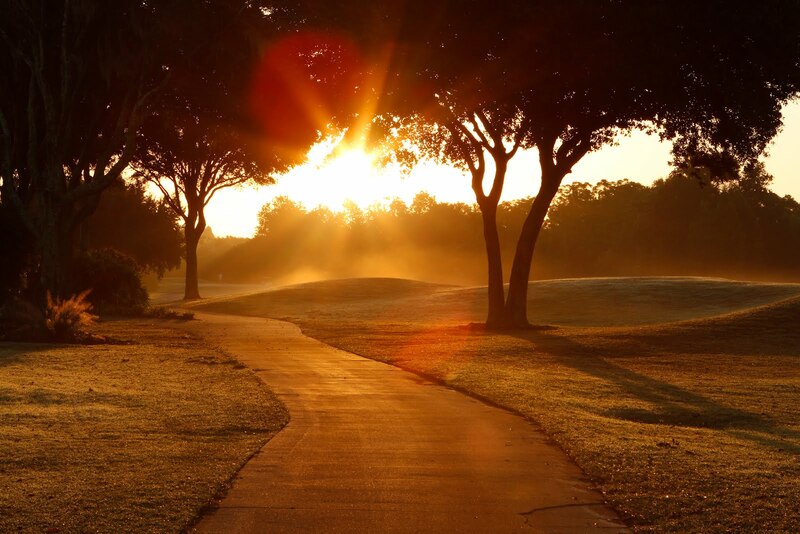 So that we do not wake up each morning and says, “wow, what a spectacular sunrise. I guess that just happened accidentally again this morning.” No, it’s so that we clearly see that God’s glory is like the sunrise, with rays of brilliant light flashing from his hands. As I was preparing this lesson, and Chris Tomlin’s “Indescribable” came on the radio and I was struck by how perfect the lyrics fit this lesson. Can I ask the choir members in this class to sing this for us? God makes mountains. God destroys mountains. He judges with pestilence and plague. He shakes the nations and crushes His enemies. There is nothing that can withstand the power of God. Let’s go big. Let’s see if we can imagine the power of God. How big is the earth that God created? Let’s stipulate that the earth is big, really big. It is so big that for thousands of years, man believed the earth was flat. Man couldn’t see the horizon curve, there was no reason to believe they were living on a giant round rock. Here’s a picture from a low orbit where you can see at the edges that the earth is indeed round. Even though it’s low orbit, it’s still pretty high. I can’t seem to find a camera shot that is close enough to see people and yet also see the curvature of the earth. 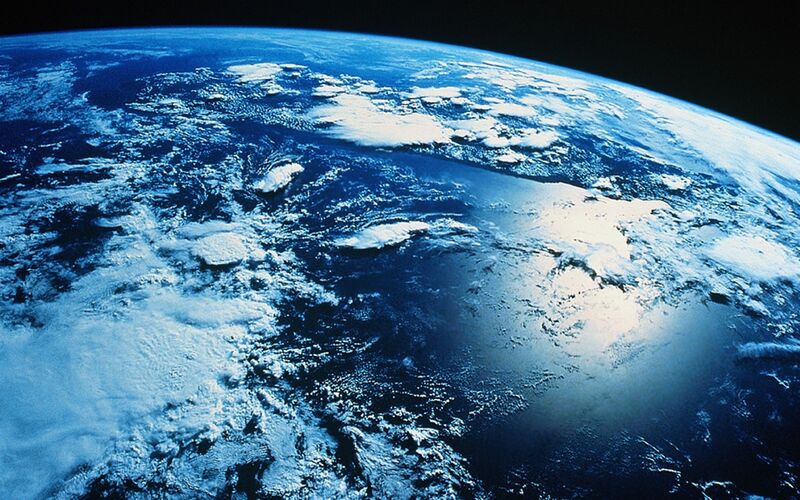 The earth is so big, over 7 billion people live on it now. 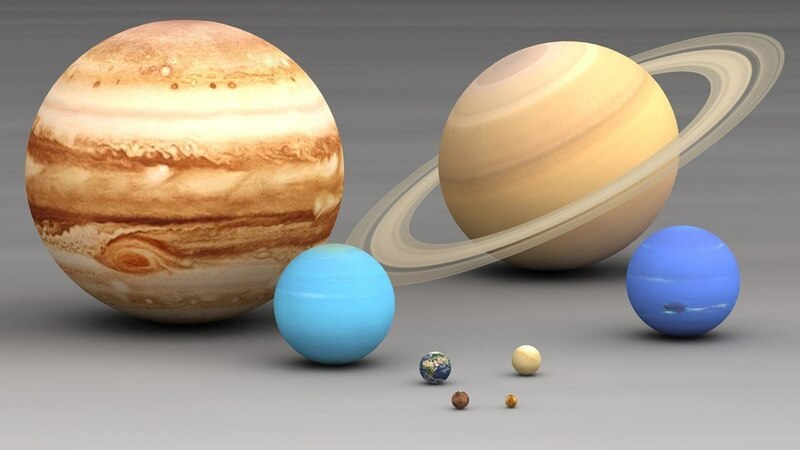 But as big as the earth is, it’s not the biggest planet in our solar system. We’re a small blue marble. But even the largest planet, Jupiter, is small next to the size of the sun. The sun is huge. 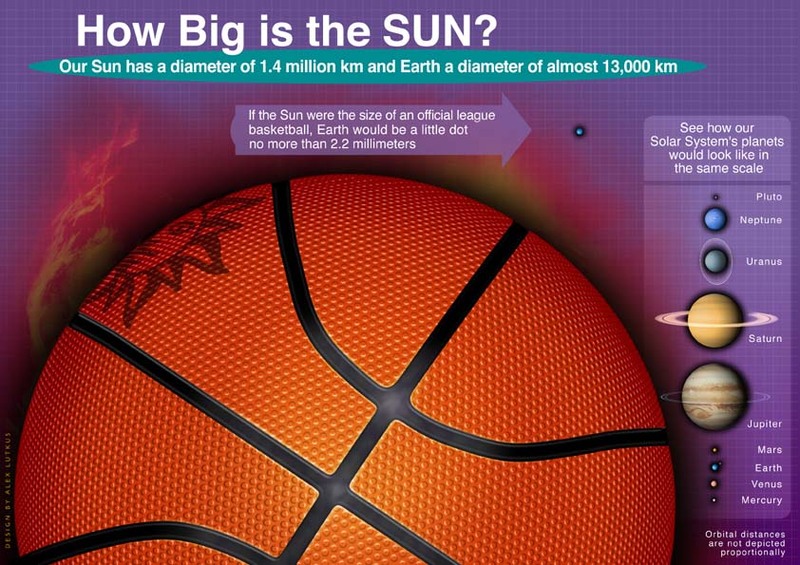 Imagine the sun the size of a basketball, then the earth is about the size of one of the dimples. 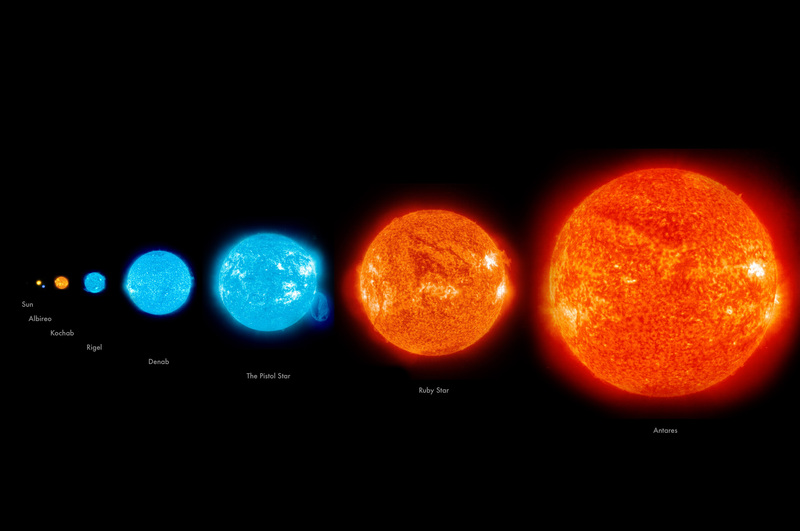 Our sun is considered to be a medium size star. There are stars in our galaxy that make our sun look tiny. But even the largest stars get lost next to the size of our galaxy, the Milky Way. The Milky Way isn’t the only galaxy. Scientists estimate between 100 billion and 200 billion galaxies, but that’s only because we can’t see any further than that. Genesis 1:1. In the beginning, God created the heavens and the earth. God spoke the universe into existence by saying, “Let there be light.” From the morning rays of sunshine to the countless stars by night, God has demonstrated His glory to all so that we may be without excuse. But maybe facing outward doesn’t give us a good perspective of God. 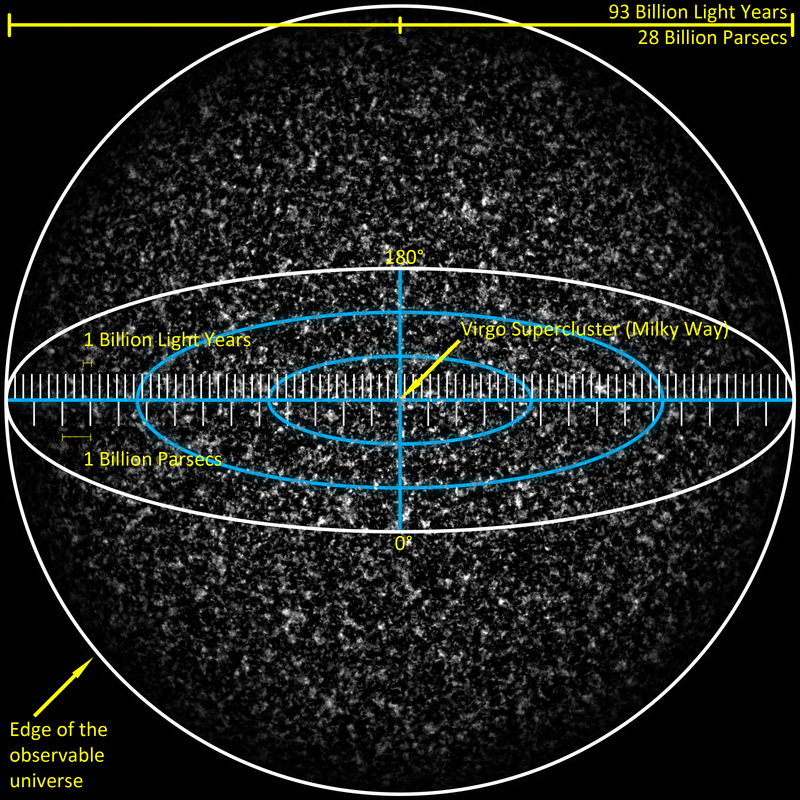 Is God too big and distant? If this is God’s view, can He see me? Let’s go small. Who am I, and what did God create? I’m one of those 7 billion people are the earth, so I thought I’d show you the complexity of the human body. I admit I underestimated trying to describe human anatomy in the time available for our class. Our bodies are complex. We have a circulatory system that moves oxygen and antibodies, powered by a heart that will beat over 3 billion times in our lifetime. We have a nervous system that communicates heat and cold and pain and causes muscles to move and is powered by a brain that holds memories and process thought and makes sense of the world around us. A respiratory system that brings in oxygen, expels carbon dioxide that the blood cells from the circulatory system brought in. A digestive system that extracts nutrients from outside our bodies and turns them into fuel. 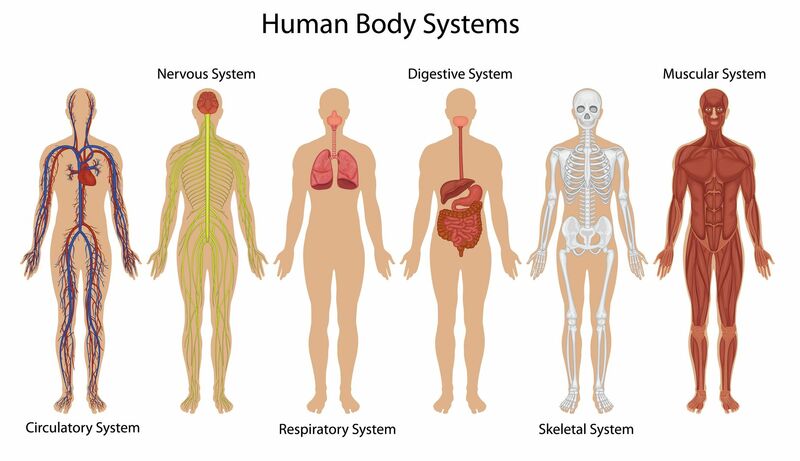 A skeletal system to support our weight, and a muscular system to provide movement. It was too complex. I thought, I’ll simplify this, I’ll just focus on one piece. How about the heart. Just one organ, part of the circulatory system. I’m an engineer, and I don’t know how all this contraption works. 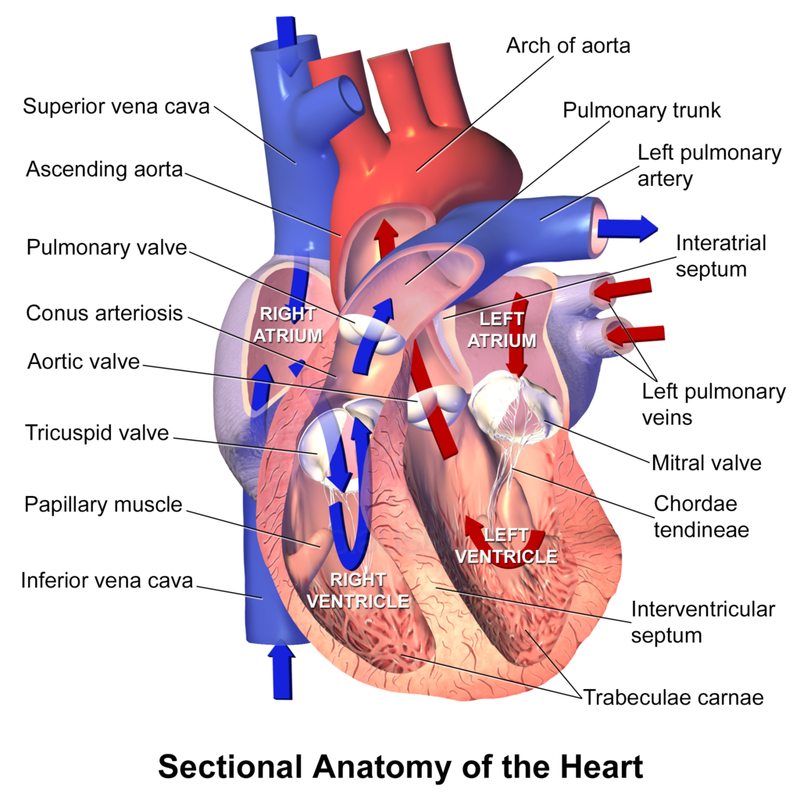 There are valves and muscles and aortas and stuff. And it beats 3 billion times in a lifetime? This is a miracle gadget. Let’s simplify it even further, How about just the teensiest part. 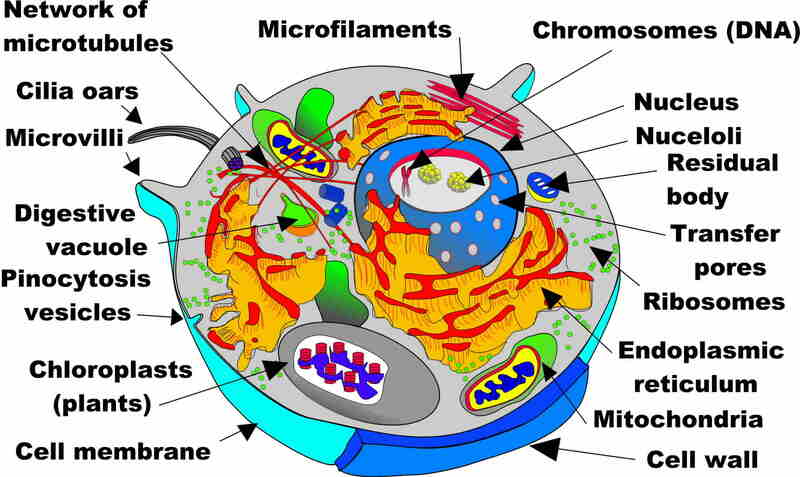 How about… a single human cell. If I can’t understand the machinery, maybe I can understand a nut and washer, right? Goodness. There are 5 million human cells in a cubic millimeter, about a drop of water. They’re specialized, too. Liver cells, brain cells, blood cells, each one knows exactly what to do. We are created by God for a purpose. We have meaning. God knows us, has a plan for us, and he knows the name of every single hair on our head. From our DNA to the hairs on our head to the creation of the universe itself, God loves us. Like Habakkuk, I can see with my own eyes God’s hand in every single part of my being, my life, my walk, and my purpose. And I can see God’s love for me. This God of beauty, this God of power, this God of creation, is also this God of love. He knew, given free choice, that not everyone would choose good. It’s not choice if we’re forced to choose good. So, through the choice of Adam and Eve, sin entered the world. Rebellion. Disobedience. His holiness will not tolerate our evil, our sins. God will destroy sin. God will raise Chaldeans and plagues and locusts to destroy the evil we do and the evil we think and the evil we are. His justice demands His wrath. The minor prophets we’ve been studying, like Habakkuk, have warned us of God’s hatred of sin. But God loves the sinner who seeks Him. But more than God hates sin, God loves us. For God so loved the world, that He gave His only begotten Son, that whoever believes in Him shall not perish, but have eternal life. (John 3:16). Out of His abundance of love, has given us His son. I don’t know how much it hurt God to sacrifice His own son for us. To watch Christ scourged and crucified under Pontius Pilot while the crowds of people called for the death of His son. And I don’t know any bigger gift that God could give than to offer forgiveness to us through the sacrifice of His son, so that we may be reconciled to God and be called Children of God. And through the death of Jesus, He then sent a comforter, the Holy Spirit, to live in us. To pray and groan on our behalf, to move us to obedience. Even as his perfect justice and discipline may cause pain and suffering as He teaches us spiritual truths, and even as He raises us Chaldeans against us to purify us as a people, we know that He has prepared a place for us, a place without tears. Romans 8:28 all things work together for good. Praise and worship our mighty God. It is right to praise Him. Does God need our praise? No, it pleases Him to think that those who created acknowledge the Creator. How awesome it is to please Him. Abundant life. Purpose. A God who loves us. An eternity without tears. Because of all we have heard, because of all we have seen, because of all we have experienced, we can trust God in time of fear. Habakkuk knows God’s wrath is coming. The Jewish people have turned their backs on the Lord, and Habakkuk has prayed for the Lord’s will be done. The Lord responded that He will purify his people by allowing evil Chaldeans to conquer and rule over Israel. And Habakkuk, though so fearful that decay is in his bones and his legs are trembling, will wait patiently on the Lord to fulfill His word. Did Habakkuk’s circumstances change? Calamity is on the horizon. Soon there will be destruction. Sometimes we believe that if we change our attitude, trust in the Lord, pray fervent prayers, then our circumstances will change. Not so – it is not the circumstances that change. Nor is it God who changes. No, it is us who change. We trust that God is in control. The same God that created an amazingly huge universe and the tiniest DNA stands in our cells and dwells within us, has provided the redemptive power through His son, is in control. We can wait patiently. It is us who changes. So don’t worry. God’s got this. What have you heard about God that reassures you? What have you seen from God that assures you of his awesome power? Our God is wrath, true. Wrath that destroys the wicked. But our God is love. He has created a splendor for us to see Him in our broken world. A little taste of heaven, here and now. You may not know the name of Carl Gustav Boberg, a Swedish poet who was born in 1859. One day when Boberg was walking home from church and listening to church bells. Suddenly, a tremendous storm, with violent winds and pounding rains. The church rang madly. Lightning pealed across the sky in massive thunderclaps. Broberg and his friends had to take shelter. Then, almost as suddenly as it arrived, the storm passed. Winds blew over the nearby meadows, the pounding rains gave way to cool fresh showers, and then clear skies with a rainbow. Invading Chaldeans are coming. Habakkuk has to wait – terror at what is to come, but trust in the outcome. 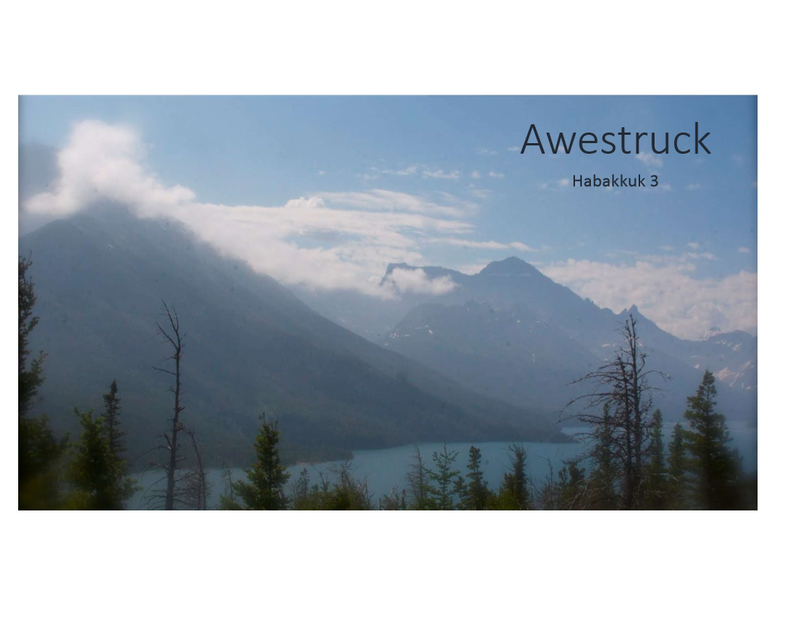 Habakkuk 3 is a prayer to Yahweh to let the world again see the redemptive work of the Lord. Regardless of our circumstances, we stand in awe of our God!